Change the life of a person forever by hosting a fundraiser or attend to the following events to support CECO! 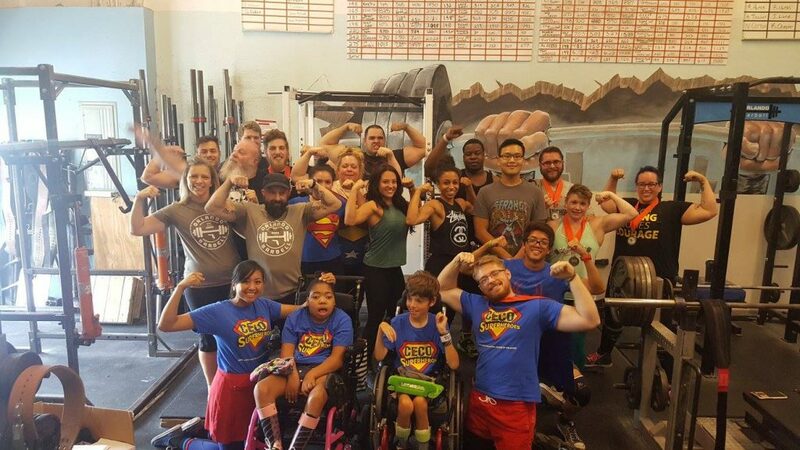 Join Orlando Barbell in a deadlift event to raise money for CECO, a center where children and adults with motor disabilities can improve their mobility and independence. This event is the brainchild of Chris and Katrina, two of CECO’s super assistants, who also happen to LOVE Orlando Barbell! If you are interested in hosting a third party fundraiser to support CECO, please complete the Third-Party Fundraising form and return to donors@ceco.org.